One-on-one class, generally for a half day by appointment. 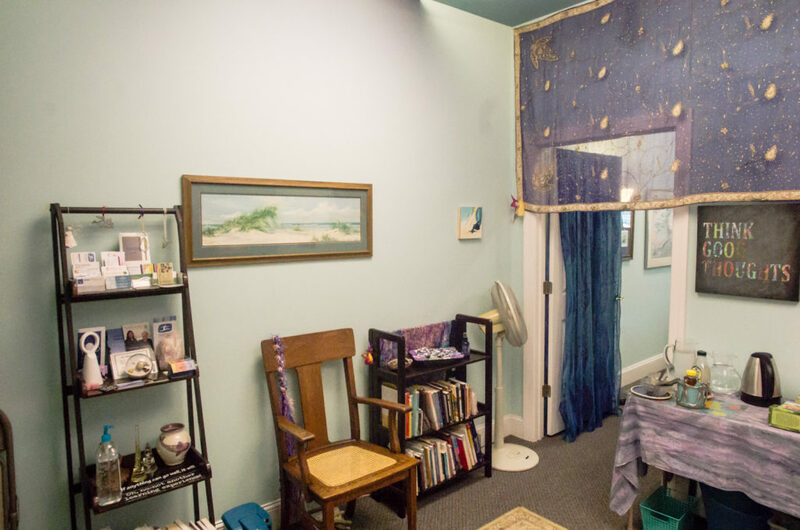 A private class is a wonderful opportunity to receive Reiki Attunments and training in a completely focused time for you, without the distractions and energy of other students. Classes are scheduled as you are ready, with no set timetable. A special time devoted to you, tailored to your rhythm.